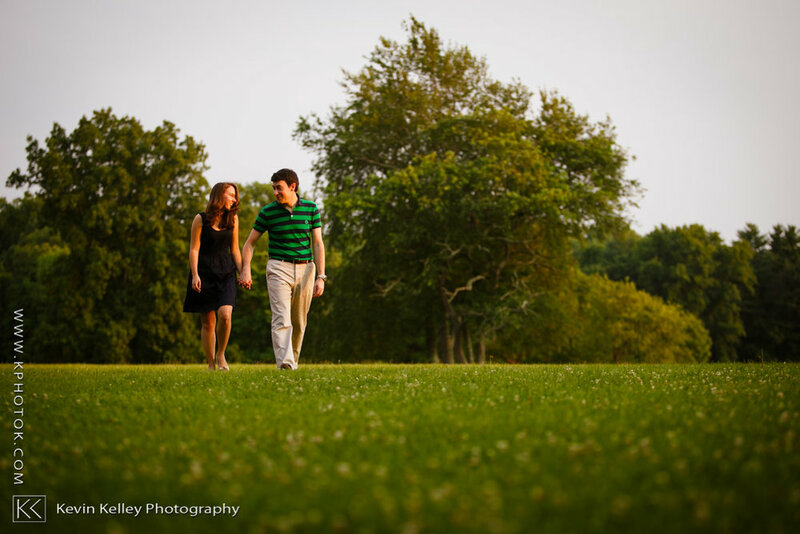 Loving the light and connection between Nora & Seth captured during their Waveny House Engagement session! The grounds are beautiful and offer a variety of areas to photograph in. 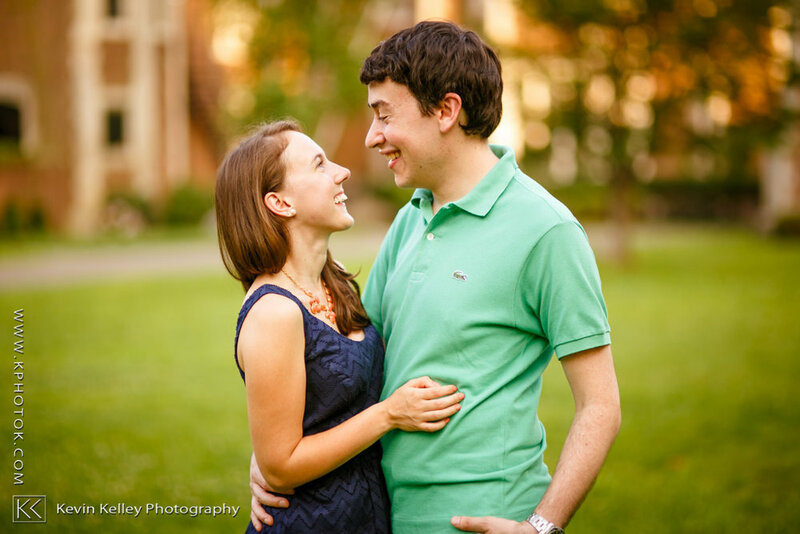 Working with Nora & Seth was a blast…from their engagement to their big day at the Inn at Longshore! Waveny Park (also known as Waveny House) is a park in New Canaan, Connecticut. The park’s centerpiece is “the castle” built in 1912 and surrounded by 300 acres (1.2 km2) of fields, ponds and trails. The architect for the structure was William Tubby. Landscape design for the original residence was by landscape architect Frederick Law Olmsted, Jr.